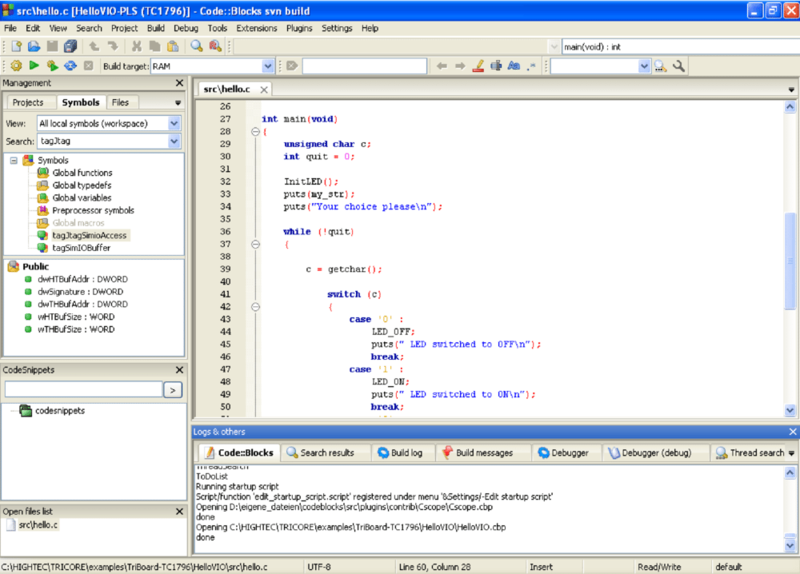 Various C source code that will handle word-wrap. text-mode screens. They are all written in assembly language. shift, scroll, roll, and wrap treat the parameter num as a signed integer. which directions to wrap the window. accomplished by a shift followed immediately by a scroll (or vice-versa). getscr contains internal routines called by shift, roll, wrap, and rollwrap. These routines shouldn't be called by the application program. work equally well with Microsoft C.